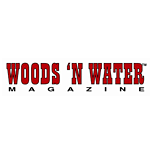 While not on the water, Captain Jim Keith and Captain Jimbo Keith are known for their regular articles for area magazines such as Woods ‘N Water and Coastal Angler and most recently a weekly Cedar Key fishing news report on the Sunshine Network TV. 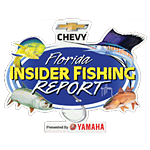 What’s better than a bunch of wordy descriptions about Cedar Key Fishing News? Action videos! We do our best to bring you the latest news and images of fishing activities in Cedar Key Florida! For the most up to the minute of “what’s catching?” and “what did they do today?” – checkout our Facebook Page! We try to capture the latest catch and action of our guides and show off the best in Cedar Key Fishing News for you! Monster Redfish in Cedar Key,FL Caught by Capt.Jimbo Keith. Don’t miss out on Captain Jimbo’s Instagram Feed! 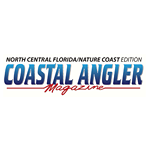 He’ll bring you a dependable flow of fishing photos – whether catch of the day, moments to remember, and documentation of some of the most beautiful scenery on Florida’s Gulf Coast. Book the Best Cedar Key Fishing Charter!Book Cedar Key Fishing Guide!